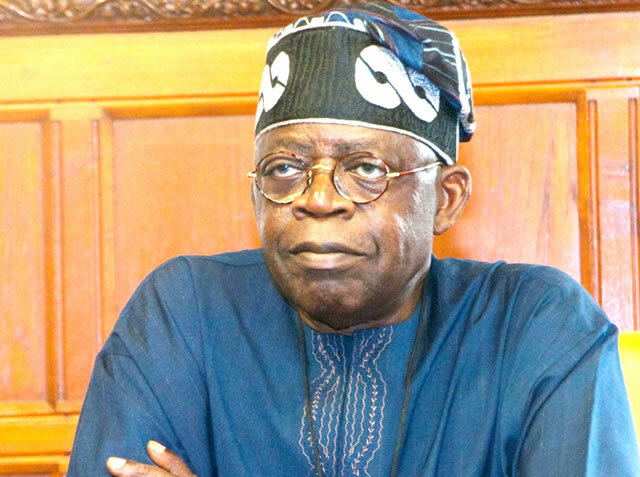 Afenifere, the Yoruba socio-political organization, has said a National Leader of the All Progressives Congress, APC, Bola Tinubu was working underground to end the gale of defections that has hit the ruling party. Speaking with the press, the National Publicity Secretary of Afenifere, Yinka Odumakin, while highlighting Tinubu’s effort said in the last few weeks, the APC chieftain met twice with the Senate Minority Leader, Godswill Akpabio. Recall that President Muhammadu Buhari’s Special Assistant on Public Prosecution, Obono-Obla had revealed over the weekend that Akpabio will defect from the PDP to APC. Akpabio, former Governor of Akwa Ibom State had yesterday met with Tinubu amid rumour of his planned defection.